The Bolivian Defense Ministry has already received offers from Brazil, China, Russia and Argentina. The country plans to use jet fighters to intercept drug trafficking across its borders. 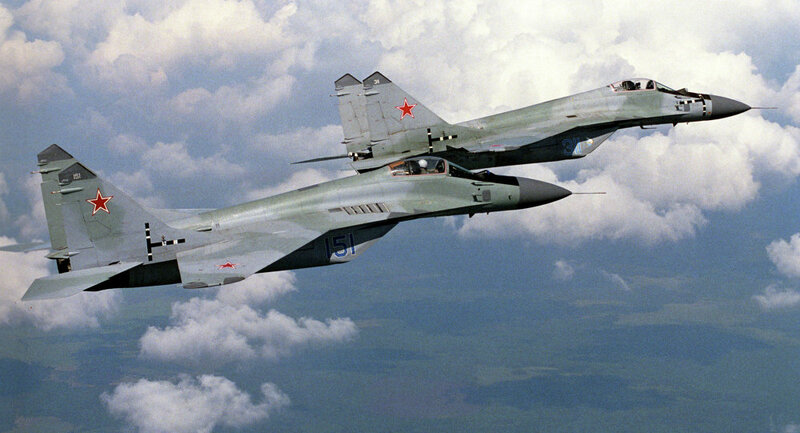 Russia will deliver to Bolivia 20 new jet fighters if it is awarded with a contract from the Bolivian Defense Ministry, website Horas reported. "We need two flotillas of 10 aircraft each. We are talking about 20 jet fighters. We have already received five offers from Brazil, France, Russia and Argentina. However, it does not mean we will choose among them," Defense Minister Reymi Ferreira said. The amount of the contract has not been reported. Bolivia plans to use jet fighters to intercept drug trafficking across the borders.